Governor Abiola Ajimobi of Oyo State has stated that beginning from 2019, pilgrims from the state and other neighbouring states would be flying to Saudi Arabia and Jerusalem from Ibadan Airport. Chief Superintendent of Police and Police Public Relations Officer, Zone 2, comprising Ogun and Lagos State, Ifedolapo Badmus has opened up on the outcry against SARS revealing the outcry is over-hyped on social media. A Nigerian man from the Northern region who sacked his plumber just for being yoruba, took to Twitter to advocate for less association between Northerners and Southerners.He said that Southerners hate Northerners and don’t even hide it. He also said that Southerners also envy the privileges Northerners enjoy. The police at the Ilasan Division of the Lagos State Police Command, Lekki, Lagos, Southwest, Nigeria have arrested a 19-year old girl, Divine Giwa for allegedly administering sleeping substance into her friend’s tea, making her sleep off and allegedly stole her cash and properties valued at N918,000. An armed robber was set ablaze today after himself and his accomplice, who managed to escape, shot a lady dead outside a commercial bank at the Suru-Alaba area in Lagos. According to an eyewitness who sent in the photos, two men tried to rob the deceased lady as she stepped out of the bank and shot her in the head before trying to steal her money. Fortunately, passersby were fast enough to apprehend one of them. They beat him and set him on fire. Veteran actress, Joke Silva shared this major throwback photo with her husband Olu Jacobs. The pair of SARS officials pictured above, were spotted in Owerri, Imo state yesterday July 27th. Social activist, Prince Emefiele Harrison, who shared photos of them on Facebook, said the officials who were without any form of Identity on them, or even wearing a uniform, mounted roadblocks. The Publicity Secretary of the Union, Habib Miller, said Nwankwo was shot in the early hours of Friday at a local bar in Kempton Park, Johannesburg, following a disagreement with an unknown person. 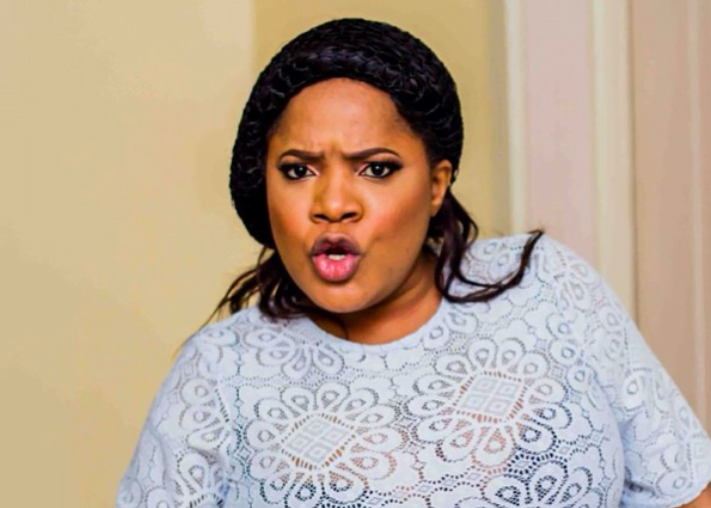 Nigerian comedian and actress, Helen Paul has said Joke Silva and Olu Jacobs impacted her life positively in many ways. The comedienne said the lives of Olu Jacobs and Joke Silva as a couple is exemplary, and one she admires. Singer Teni who sings when she wants, drops covers across all over media platforms, freestyles with abandon and shines her talent upon all who come across her has graduated from the University of Georgia. The Lagos State Police Command has arrested owner of the truck conveying the 33,000 fuel tanker that exploded last month on Otedola bridge in Lagos. Recall that nine persons were burnt to death and several vehicles burnt. 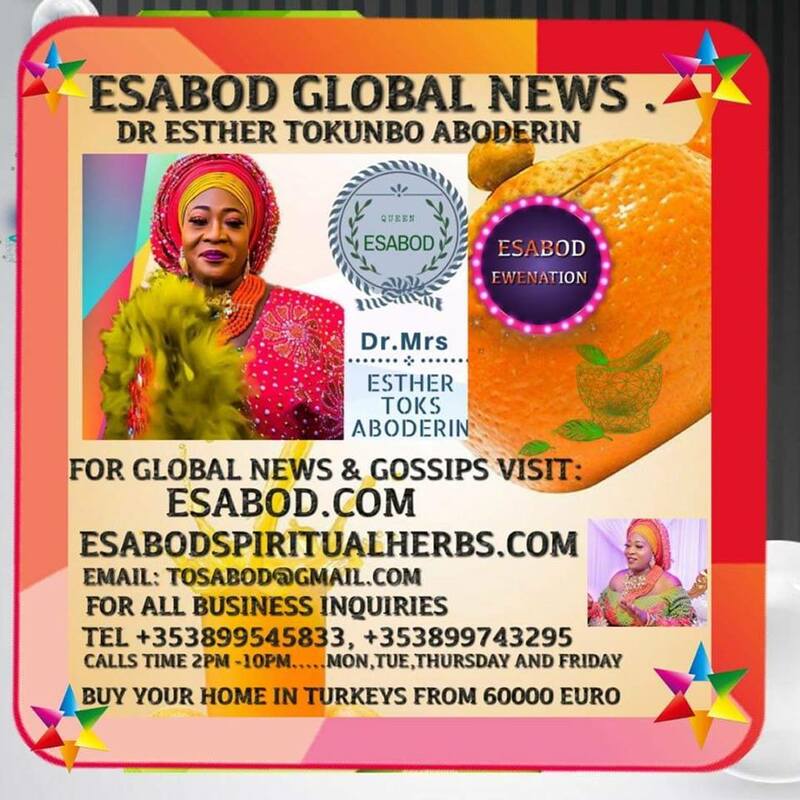 A Twitter user identified as @IamEtubo took to social media to narrate how he made his mother shed tears of joy after he flew her to United States.